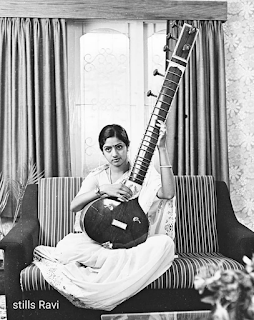 "I’ve wondered if it was the angle of her gaze, the way she carried herself, or just the way the story was told that makes this such an ageless photo for me. 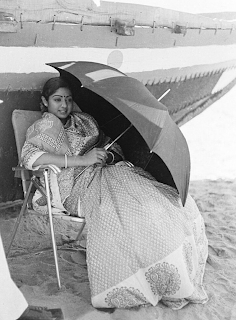 She certainly left an impression on me when I walked out of the sets of Johnny (1980)." 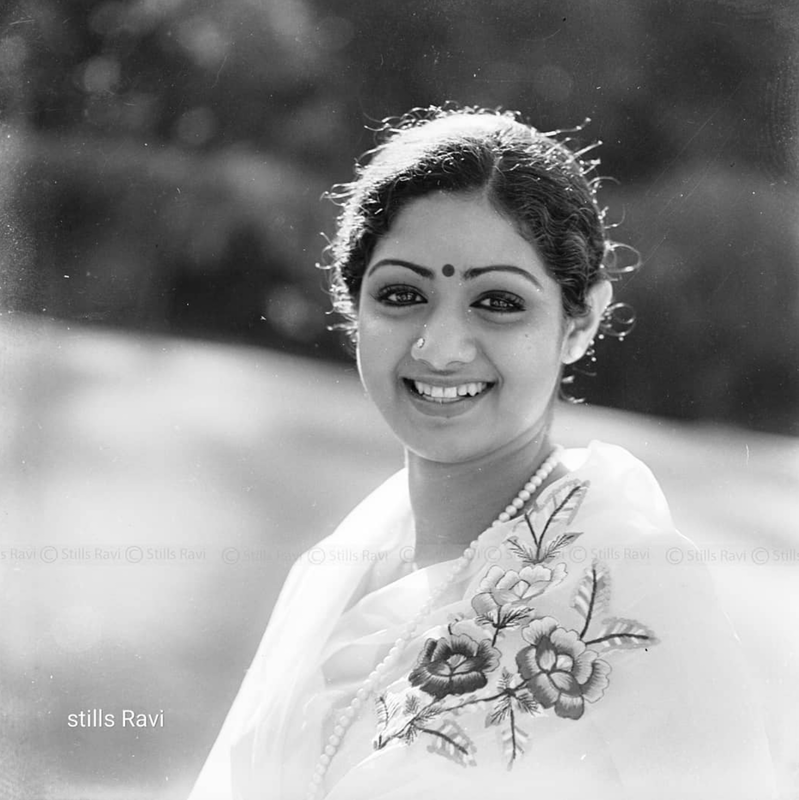 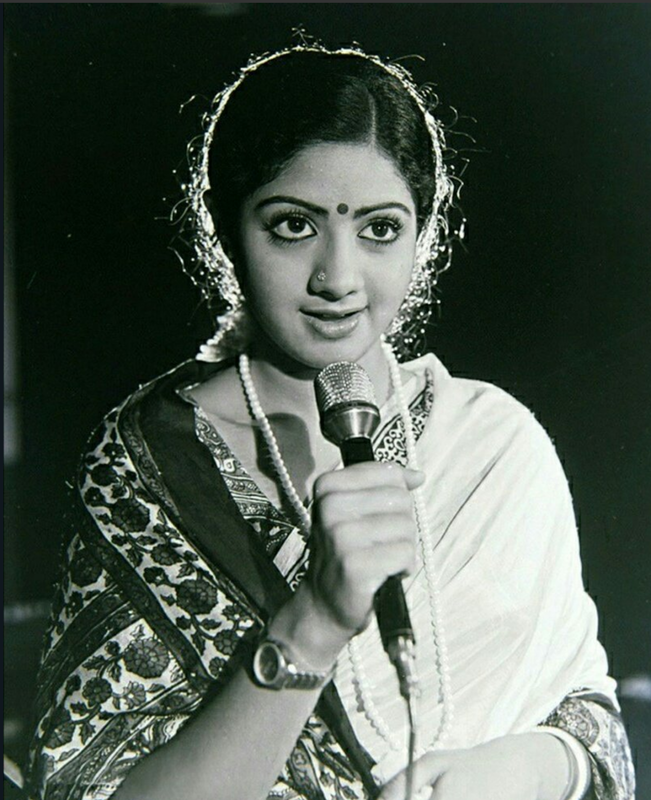 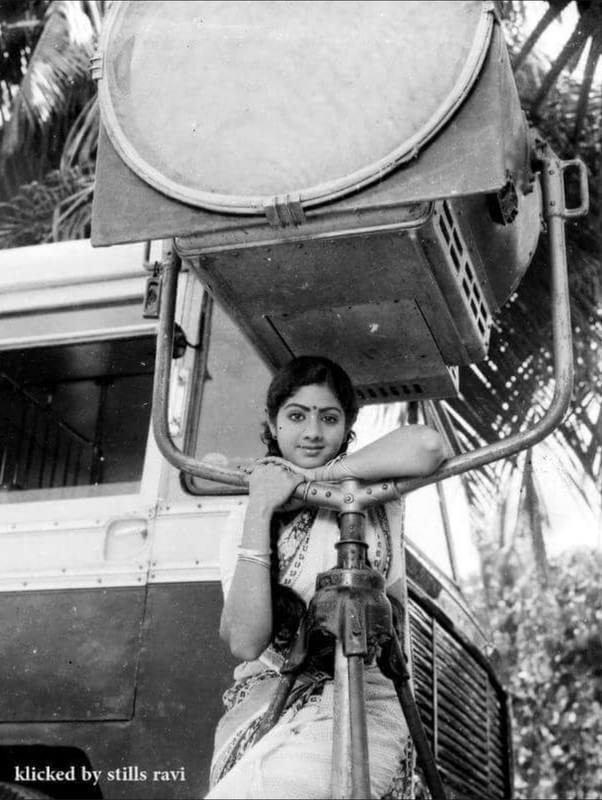 Reviews of Sridevi from as far back as 1980 shows that she had a knack of stealing the show from the male leads - and they needed to be wary of her overpowering them with her unadulterated talent. 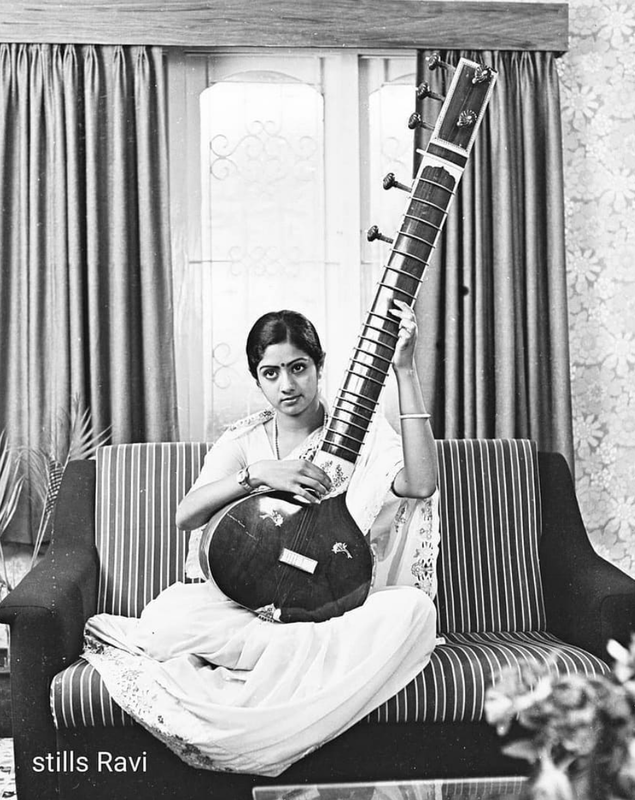 Johnny was released on 15 August 1980. Piousji from Sunday magazine wrote, "Sridevi not only looked smart, but came out with a convincing performance and [Rajinikanth] too was quite impressive" in Johnny. 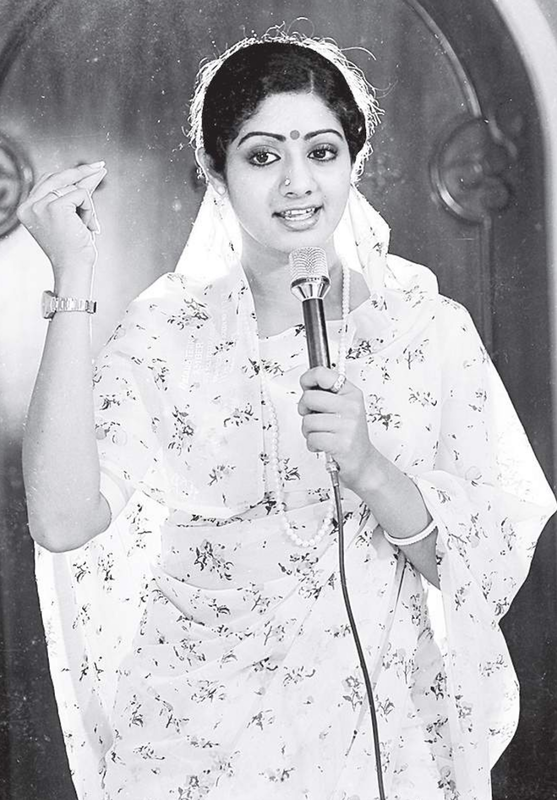 The Hindu wrote: "In a film where Rajinikanth played two contrasting roles, Sridevi effortlessly stole the show with her extraordinary performance as a singer hopelessly in love with a conman".